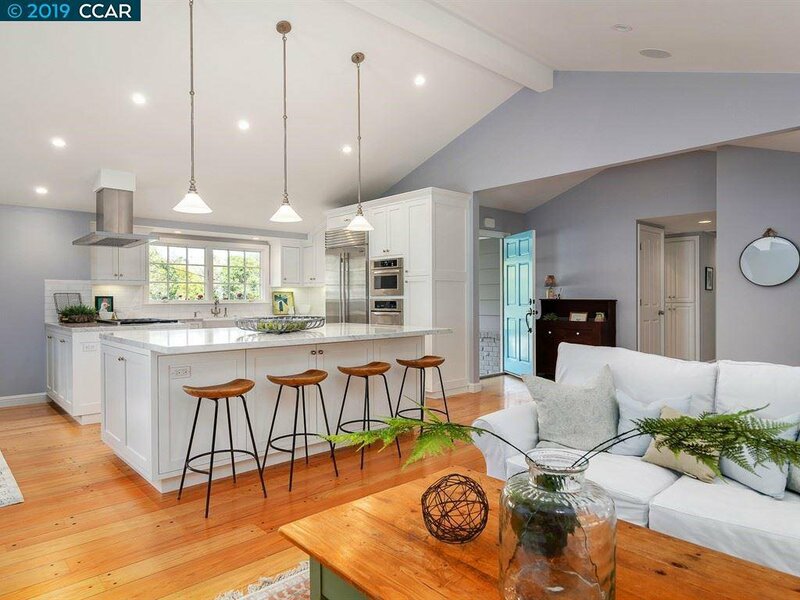 Truly exceptional family home all set perfectly for great living ease on 1 level. 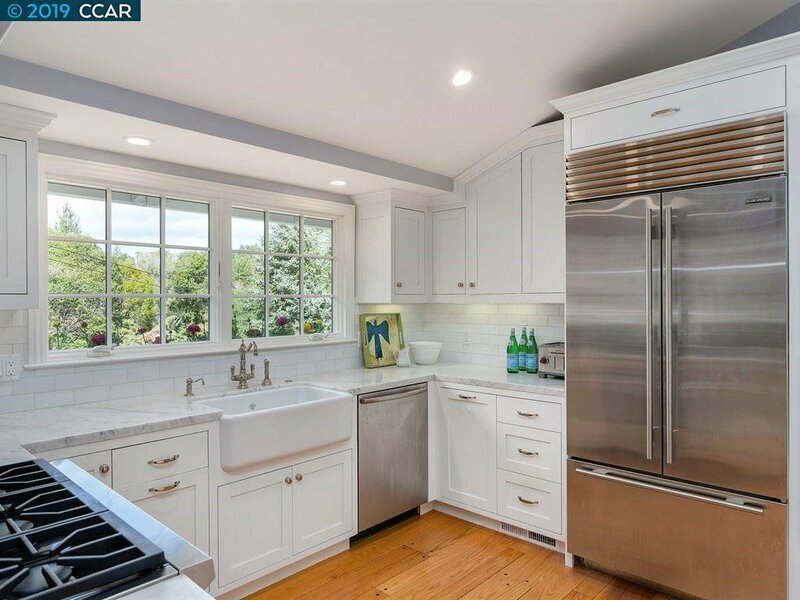 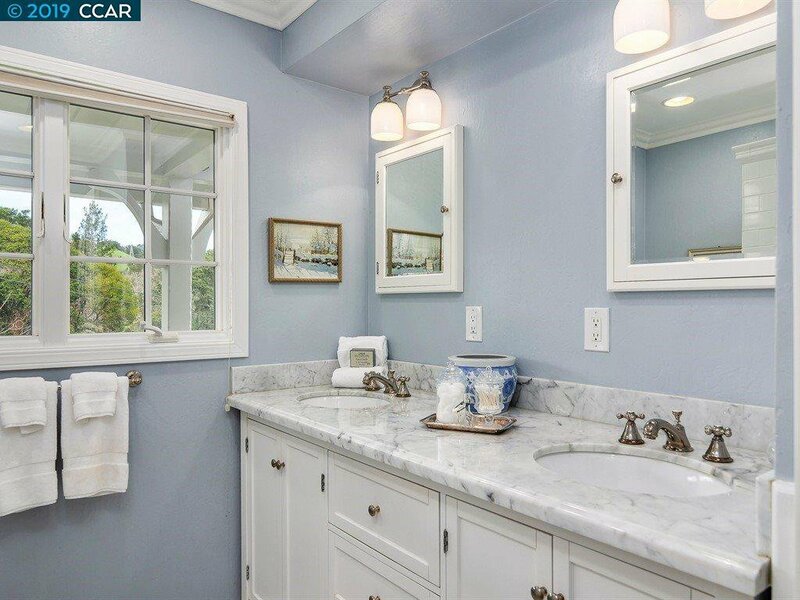 Incredible remodel features of design flair and care of ownership throughout. 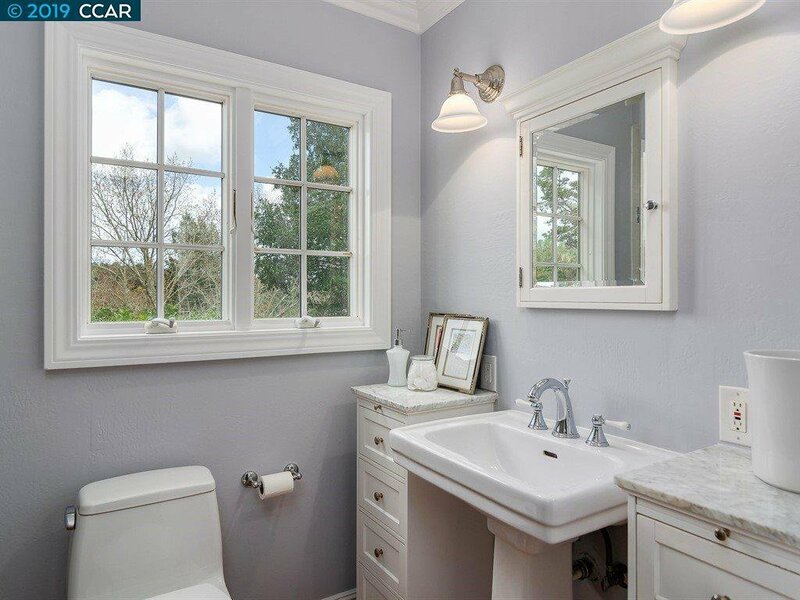 Enjoy top quality enhancements and stylish amenities and maintenance integrity. 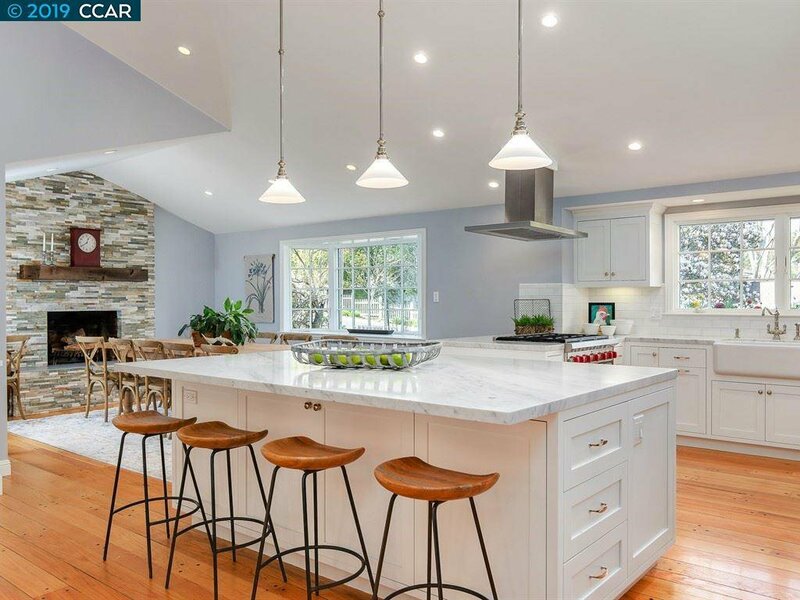 The "Great room" concept from new modern kitchen with every luxury feature including stainless appliances, warming drawer, oversized island, Shaw Original Farm sink and Carrera marble surfaces, Perrin & Rowe by ROHL accessories. 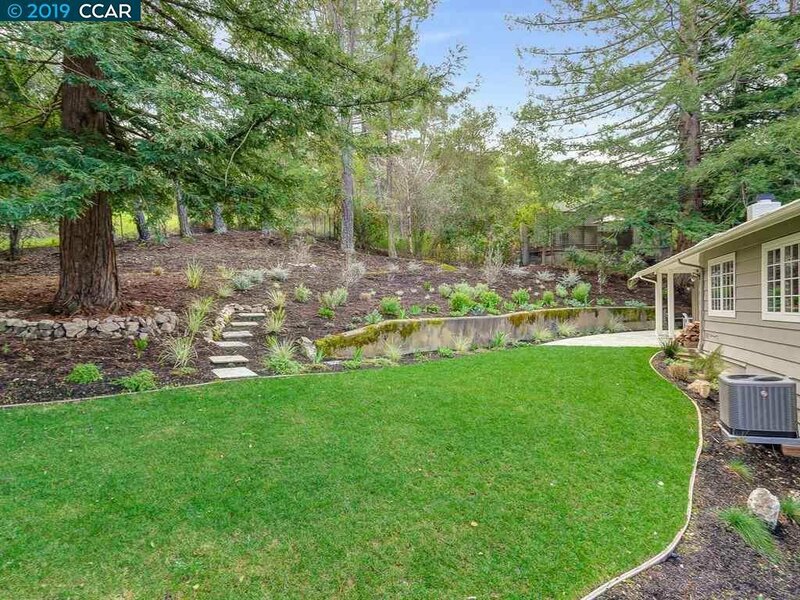 Everything opens to easy access grassy lawn, gardens, patio and total privacy & tranquility of a beautiful setting. 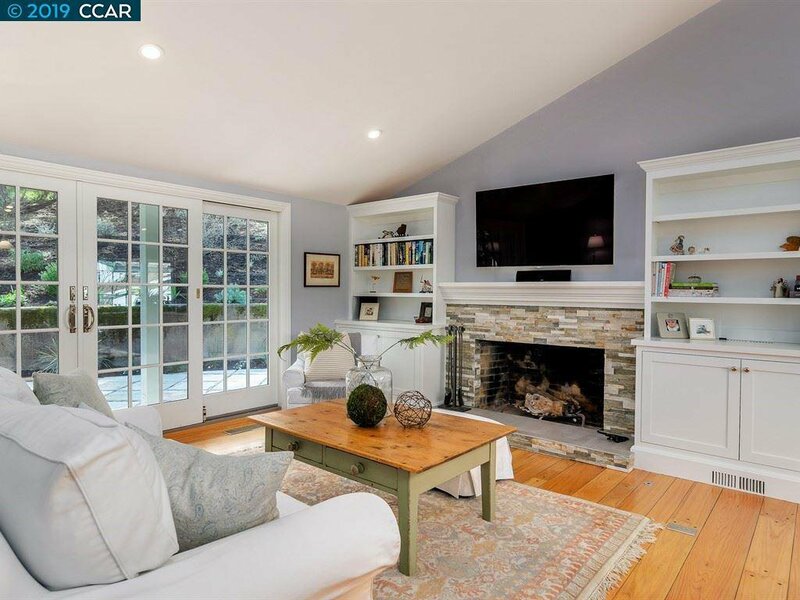 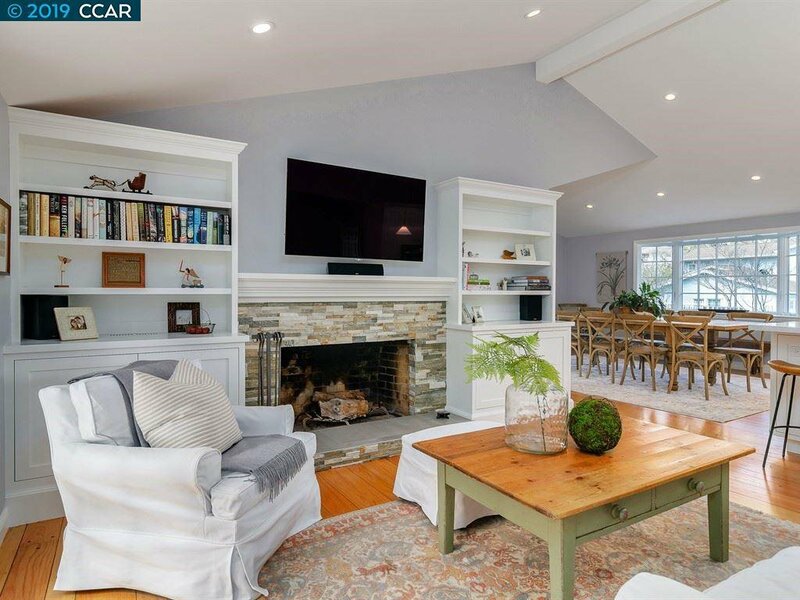 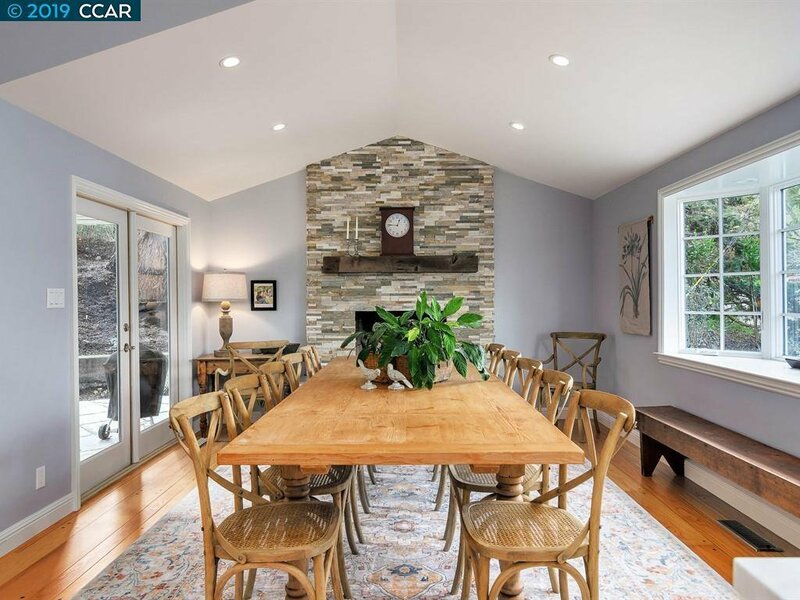 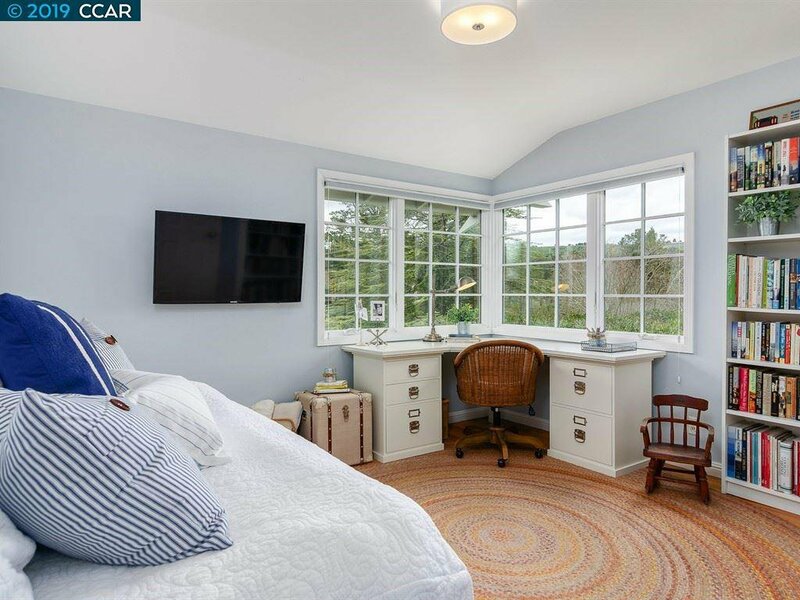 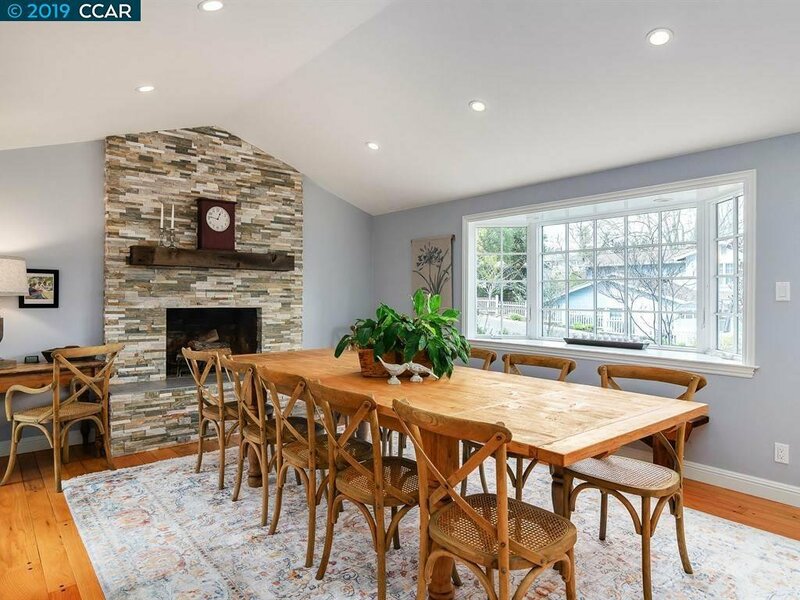 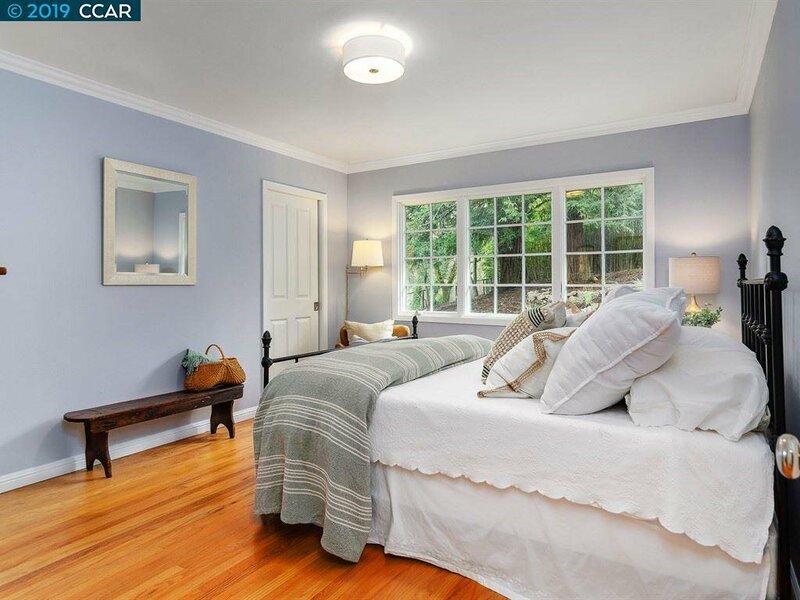 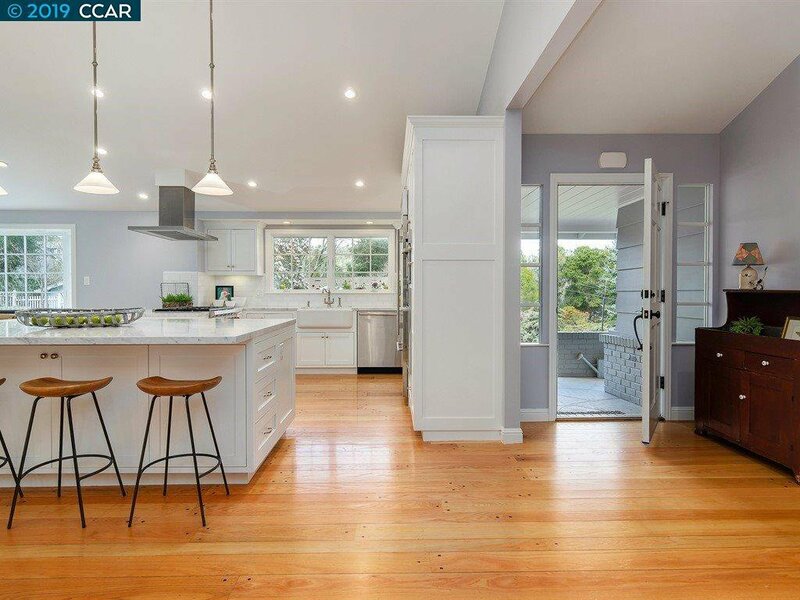 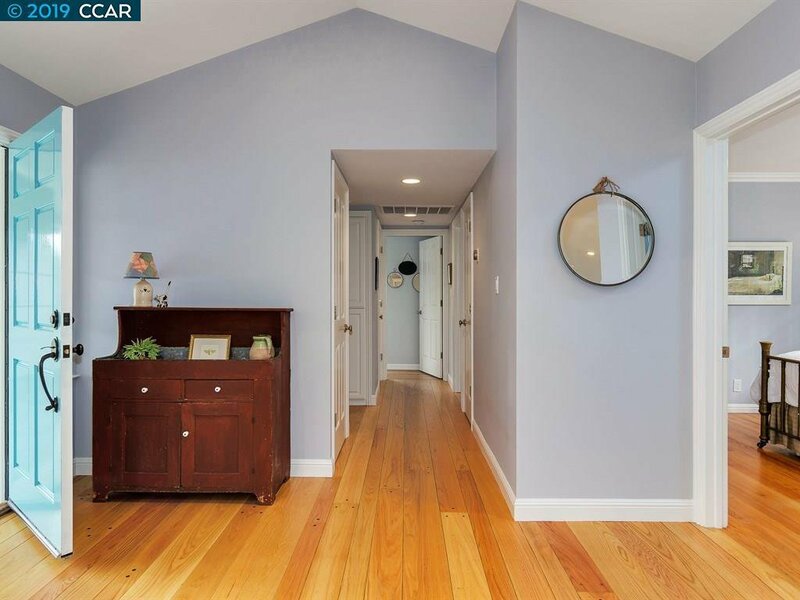 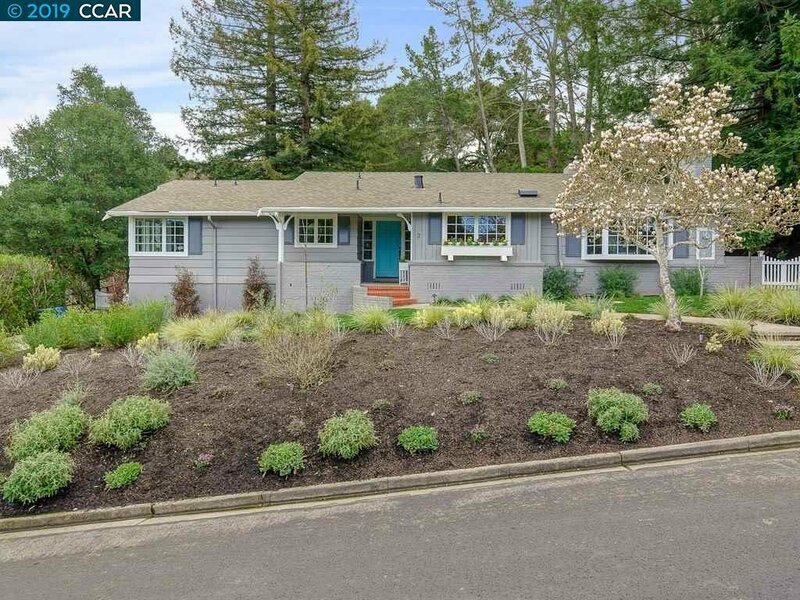 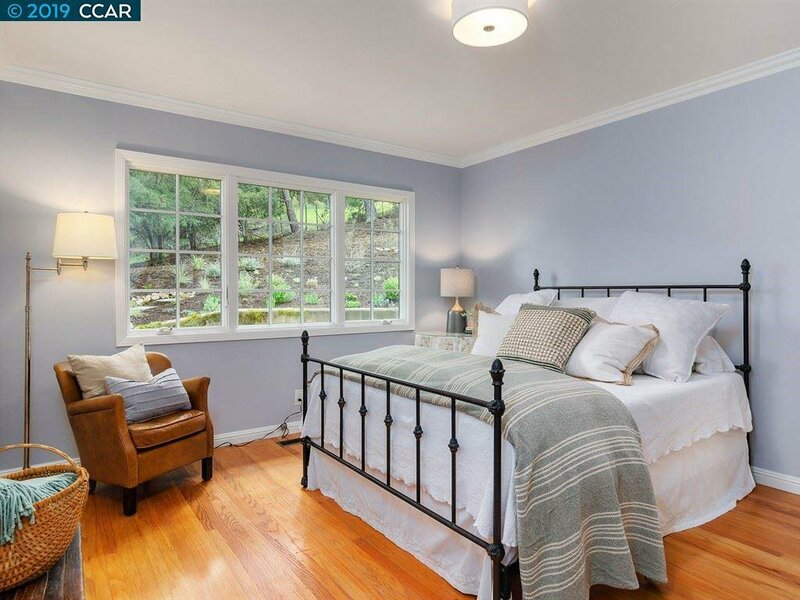 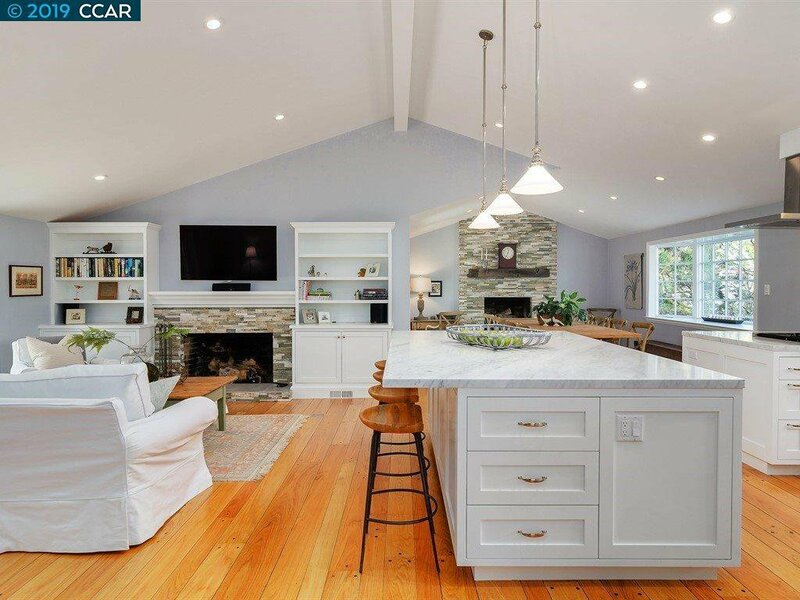 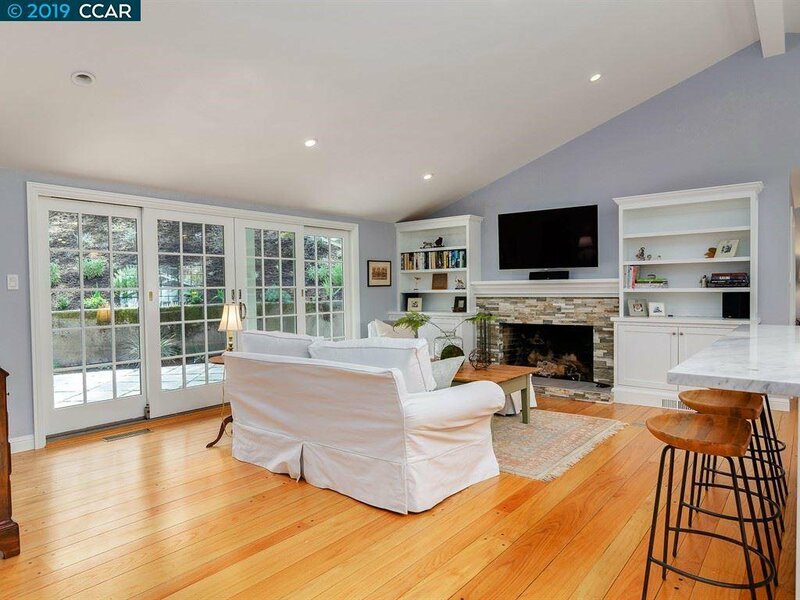 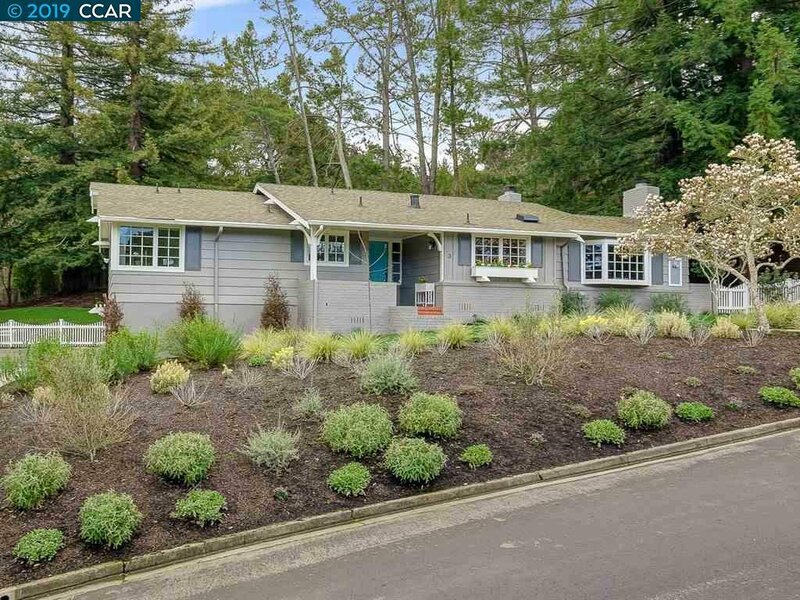 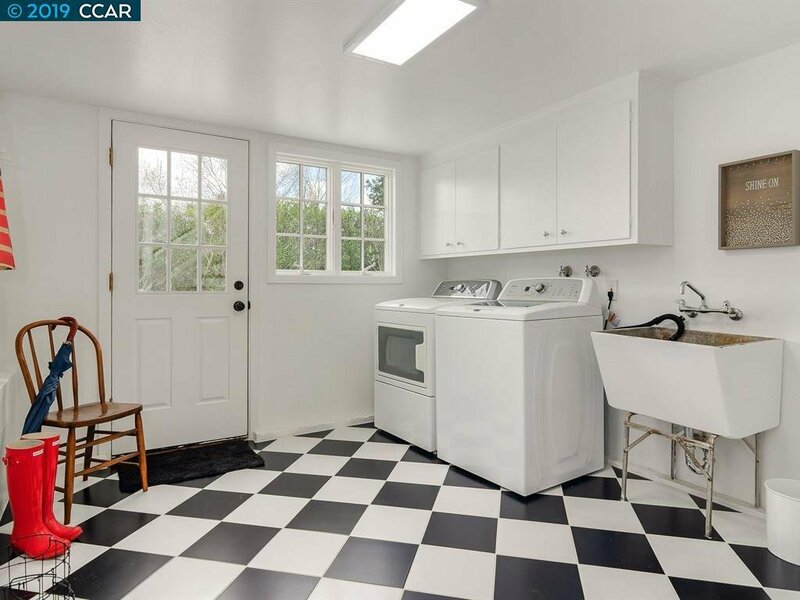 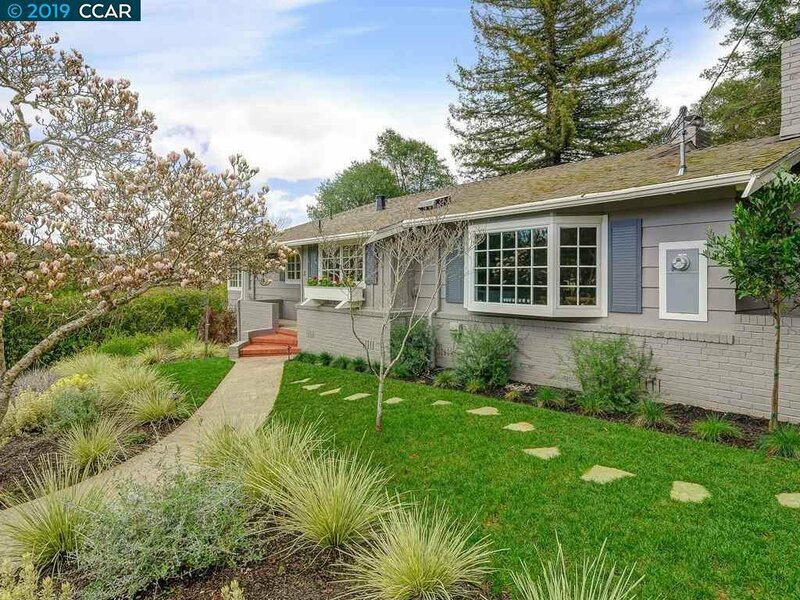 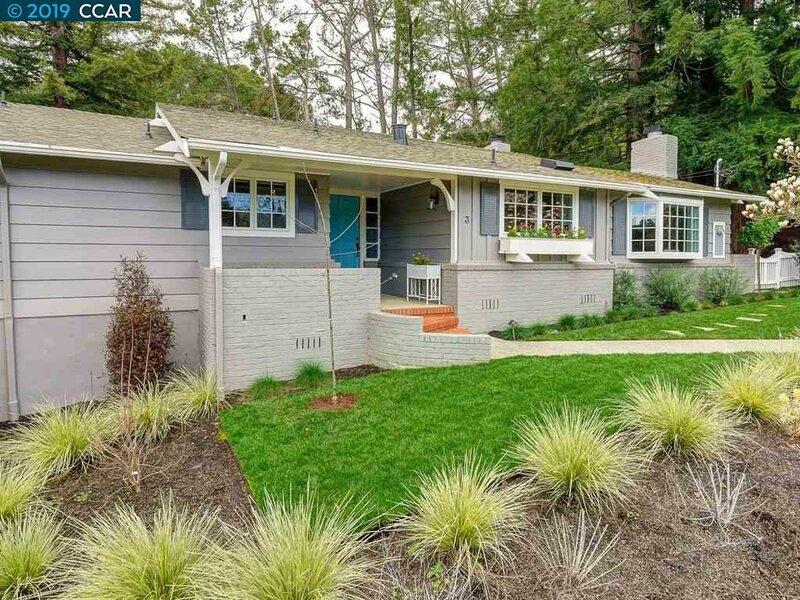 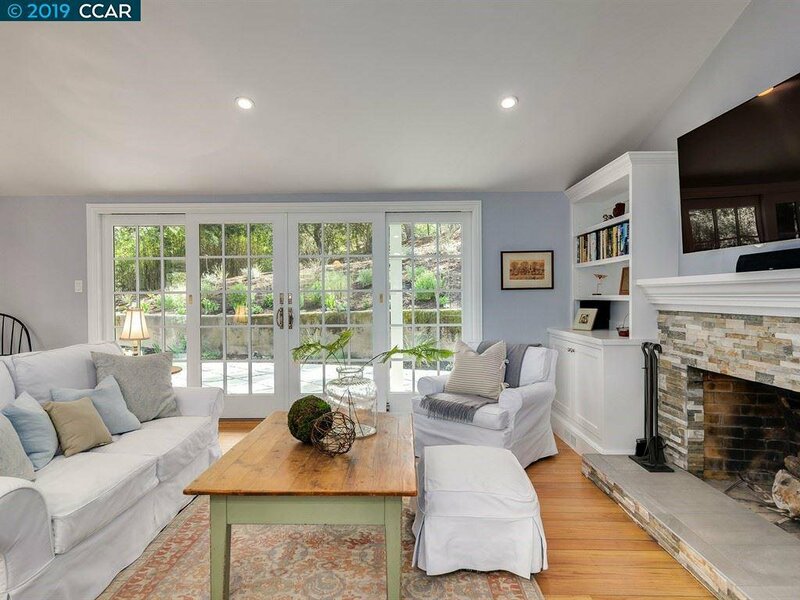 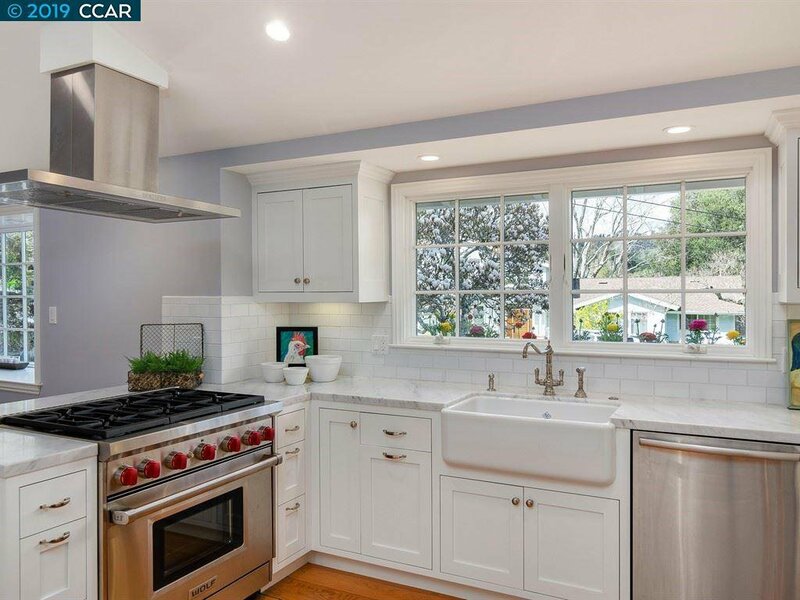 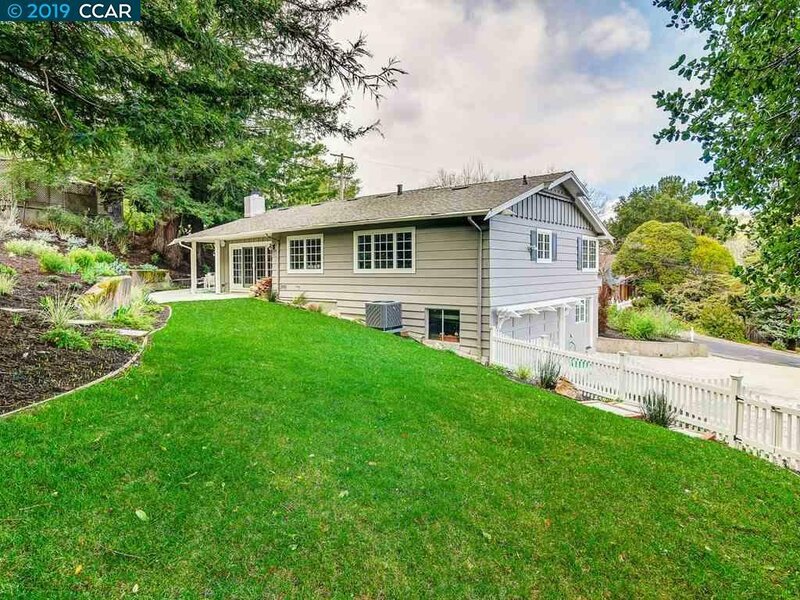 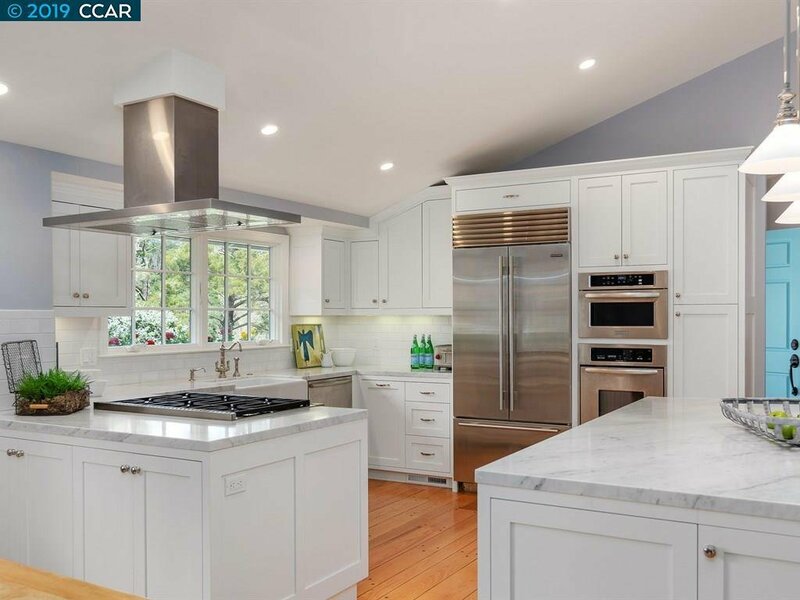 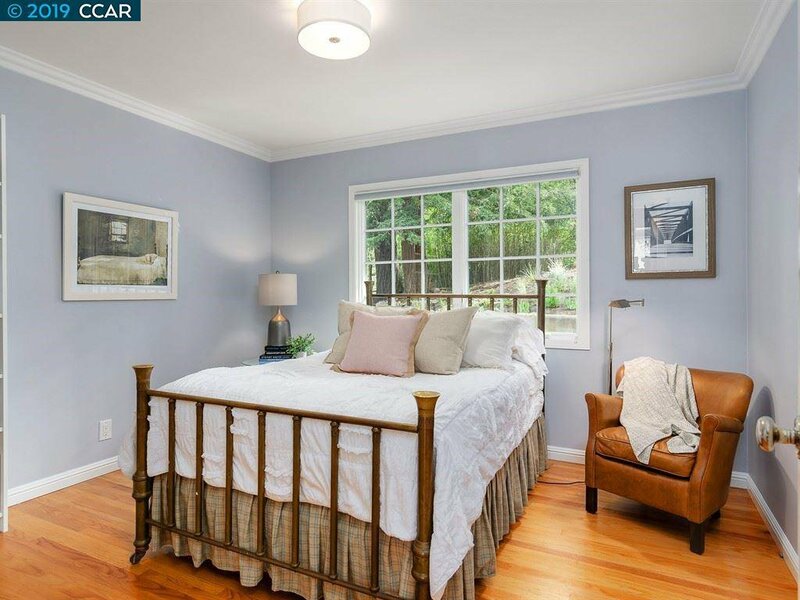 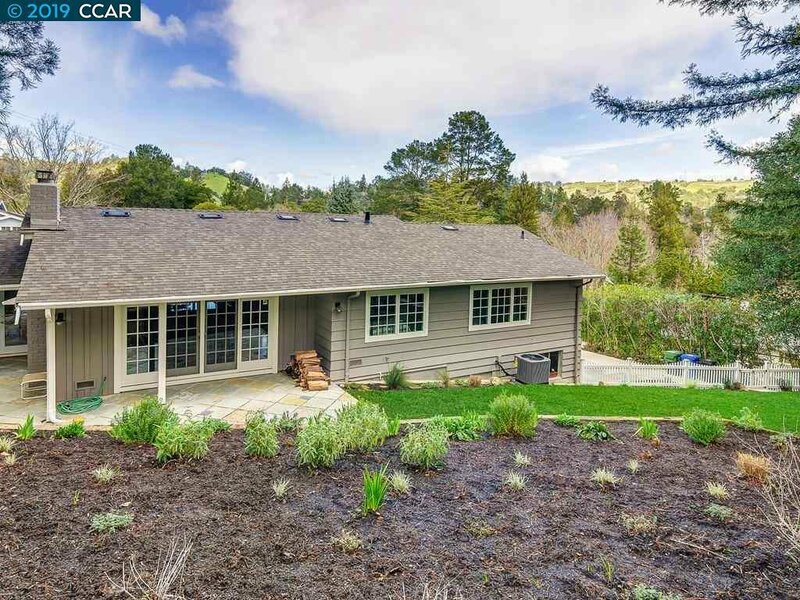 A home of delightful living inside and outside in one of Orinda's most popular walk to 12 years of schools neighborhoods.